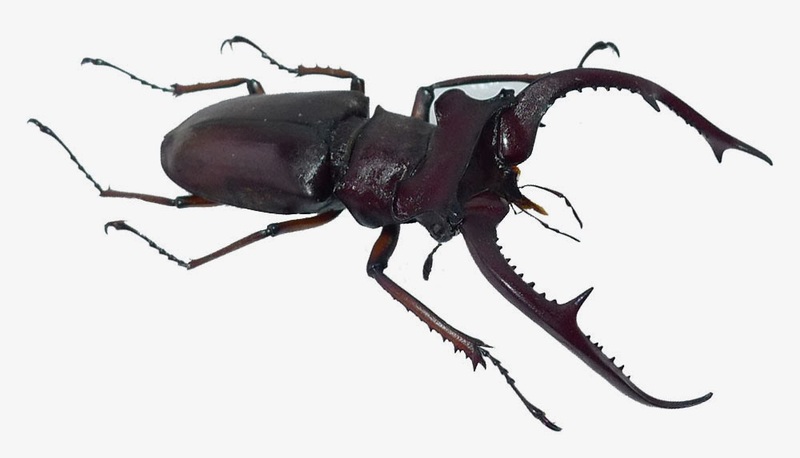 The taxon was described by Haruo Ikeda as a subspecies of Lucanus kraatzi Nagel, 1926. 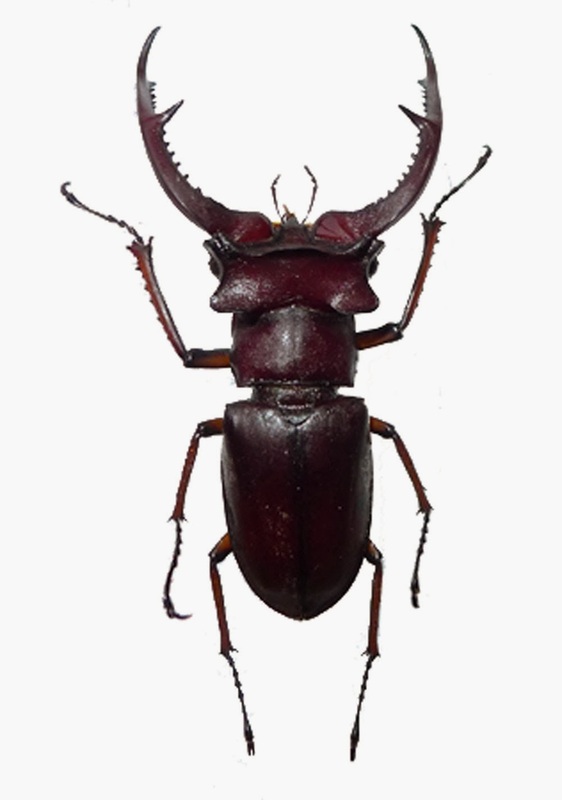 The subspecies L. kraatzi giangae found from North Vietnam, near Vietnam-China border. The taxon also considered as Vietnamese endemic subspecies. The subspecies was named after a Vietnamese, who is the wife of a Japanese's collector, Ms. Doan Lan Giang. The subspecies can be easy separated to L. kraatzi kraatzi Nagel, 1926 based on the position of the middle teeth on mandible. The teeth about the middle of mandible in L. kraatzi giangae but it look near the apex in L. kraatzi kraatzi. The size of L. kraatzi giangae also larger than it related subspecies. L. kraatzi kraatzi was found in Yunnan Province, South China. L. kraatzi giangae was found in the good forests with elevation about 1900m.